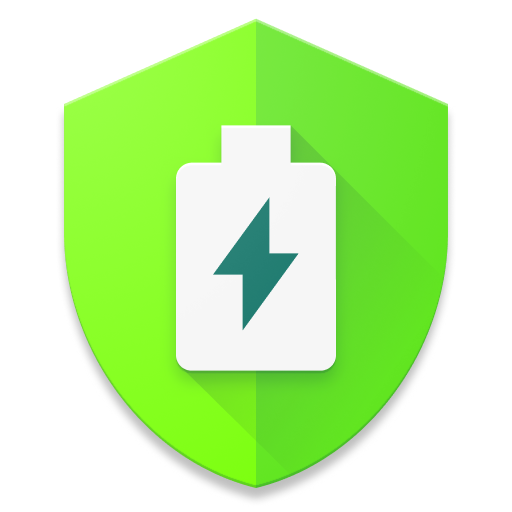 1) Long tap on AccuBattery's icon on your homescreen, or long tap our persistent notification message and click on "app info" (or go to Android system settings > apps > AccuBattery). 2) Tap on 'force stop'. 3) Click on the AccuBattery icon again to open it back up.